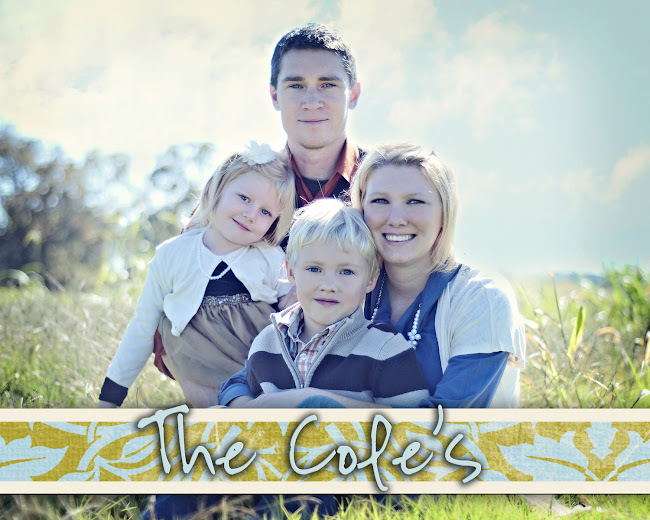 The Cole's: Used is the Way to Go!! I have become an addictive Helping Hands and Goodwill shopper. I just love how I can go there and get a ton of stuff for nearly nothing! Today I went to Helping Hands looking for used soccer balls since Dan is coaching for Caleb's soccer team this spring. I had no luck finding any balls but I did manage to find an easter outfit for Ariel and several shirts for Caleb to wear to church. I found the skirt, the jacket, a shirt and the sandals all at Helping Hands...$12 for the whole outfit! Each of these shirts were $3 and all look brand new! On Monday I went to Goodwill and got some athletic pants for Caleb to wear for soccer practice and some other shirts for the summer. I spent $25 and got 4 shirts, a pair of shoes for Caleb to wear to church, two pairs of athletic pants, and two pairs of shorts for Caleb and dress for Ariel. Can't beat the bargains! I know I won't always be able to shop at these places because someday my kids will get picky so I am trying to enjoy it while I can!